Each year severe accidents occur during wine fermentation process. Major hazards are due to presence of CO2 gas in the winemaking process (pressing, wort fermentation, devatting, wine fermentation tanks cleaning). Other gas hazards remain present as well in the vinification process such as SO2 presence in sulfiting or methane and ethanol release during fermentation. The same hazards are present in breweries too. During the winemaking process (pressing, wort fermentation, devatting, tank cleaning), the major hazard is related to carbon dioxide release. This hazardous gas is both asphyxiating and toxic. CO2 (carbon dioxide) – also known as carbonic gas – is a colorless and odorless gas heavier than air. A reduction of the oxygen rate is not a reliable indicator of CO2 presence in the air. It is indeed possible to have a sufficient oxygen rate of 19% and an hazardous – or lethal – concentration level of CO2 at 10%. 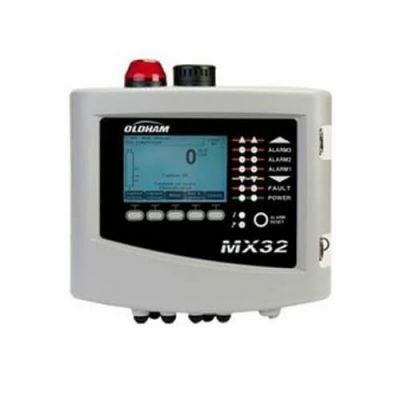 It is required to particularly monitor this gas with a co2 monitor for winery. 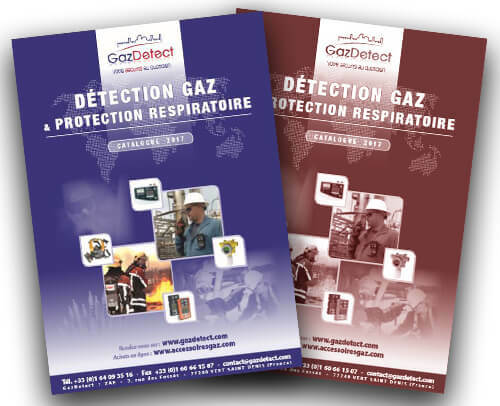 This device can be a portable gas detector (as a personal protective equipment) or a fixed CO2 gas detector installed in wineries. Sulfur dioxide is used in several winemaking steps. Its antiseptic properties avoid production of harmful microorganisms like bacteria. Its presence in bottles prevent from a second wine fermentation or a vinegar production. Sulfur dioxide is also an antioxidant that prevents wine from getting a cider taste. Sulfur dioxide (SO2) is most often used in the last step – bottling. During this process, many precautionary principles must be adopted. At the same time corrosive and harmful, sulfur dioxide is above all a R23 and R24 toxic gas. This means that it is toxic when inhaled and causes breathing tract irritations and burn injuries. One of the major hazards in the fermented drinks industry is entering a confined space filled with gases produced during brewing or accidentally released. Leaks can also release other harmful gases like ammonia used in cooling systems. The risk of CO2 poisoning for brewery workers remains present all along the brewing process. During fermentation, brewer yeast transforms sugar into alcohol and releases carbon dioxide. Even at low concentrations, CO2 can cause discomfort. 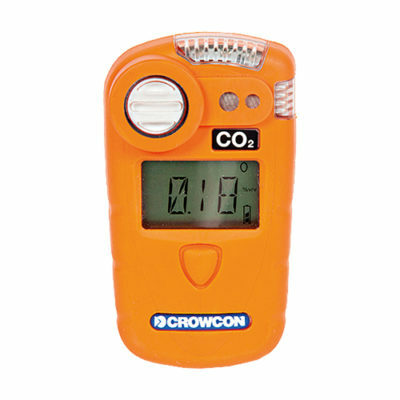 Before entering a tank or other confined space in breweries, a measurement of the CO2 concentration must be taken using a suitable CO2 monitor. This is the only reliable method to check if CO2 concentration is actually at a safe level. Then, CO2 must be completely removed, particularly in beer fermentation tank rooms. 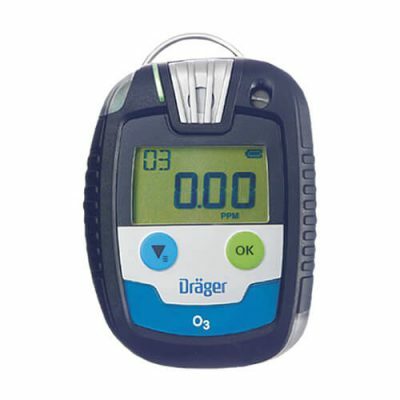 Both portable and fixed CO2 detectors can be used for CO2 monitoring to enhance brewery safety. In some countries CO2 hazards in the brewing industry are regulated by associations and official government agencies. Like the OSHA brewery regulations in the USA that ensures breweries and brewery worker’s safety. Fermentation is a natural chemical process in which grape juice will transform into ethanol (ethyl alcohol). This process is due to the reaction of sugar in the grape pulp and yeast present on the grape seed peel. As ethanol (C2H6O) vapors can explode, they represent a potential risk of explosion in case of a leak. 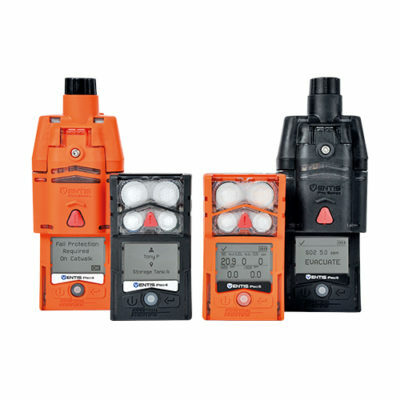 Thus, it is highly recommended to monitor the presence of this gas with a combustible gas detection device to reduce ethanol hazards.